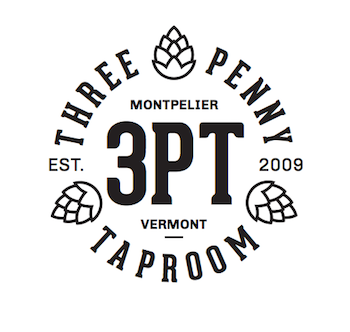 A New (and stronger) brand for a Vermont fitness club. Located in a former school house and building just off the village green in Bristol, Vermont, Shark helped to transform the former Bristol Health and Fitness Club with a streamlined and more contemporary name and brand image. 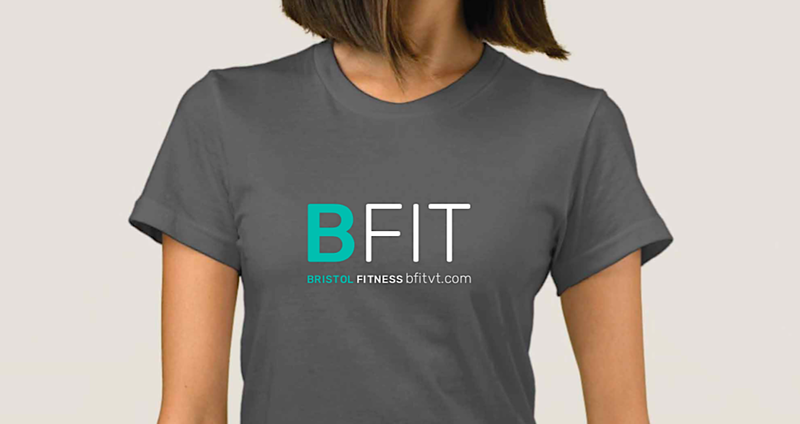 The new BFIT name was developed along with securing a company url at www.bfitvt.com, and the logo took shape as a primary signature for marketing communications. A new website was launched with integrated online membership, calendar and customer management software. T-shirts followed quickly, along with trade show design. New initiatives include exploring extensions of the BFIT brand with a coming test of BFIT CLOSE-TO-THE-EARTH GRANOLA. Are you looking for branding for your startup? 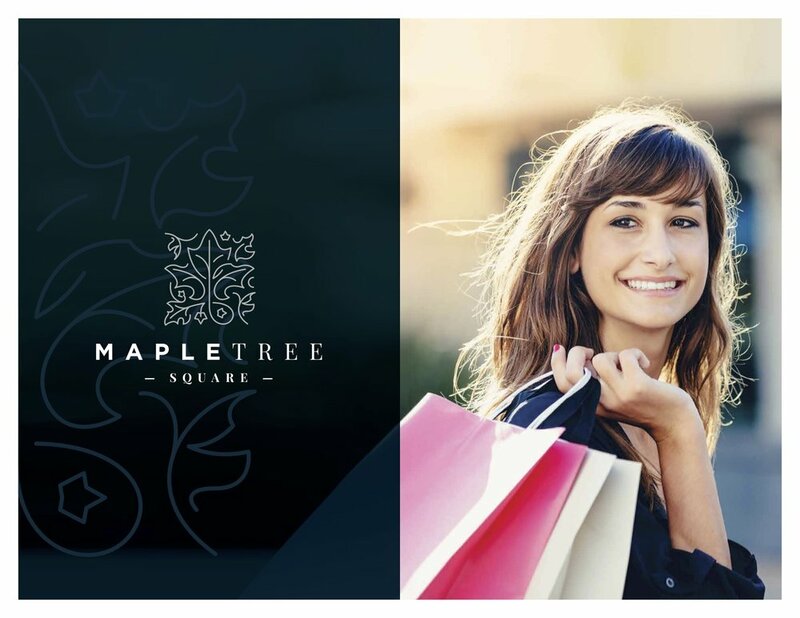 Contact Shark today to learn about our branding package for small businesses, including logo design, graphics system, web and digital marketing services. A Shark Martini: Mix one part strategy, one part branding, one part digital. Warp speed for the Acquisio Brand. Still exploratory, but here are a few images from new work that builds on Acquisio's powerful, world-class digital marketing technology- including the fastest optimization algorithm on the market. So, hit the information superhighway (Al Gore's words) and Go Like Hell. 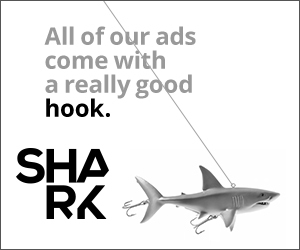 A new vibe for Acquisio marketing with 2015 Summit ads from Shark. Just some Montreal street cool for the Acquisio 2015 Summit this July. It's timed perfectly with the world famous Osheago Festival Musique et Arts. C'est tout!